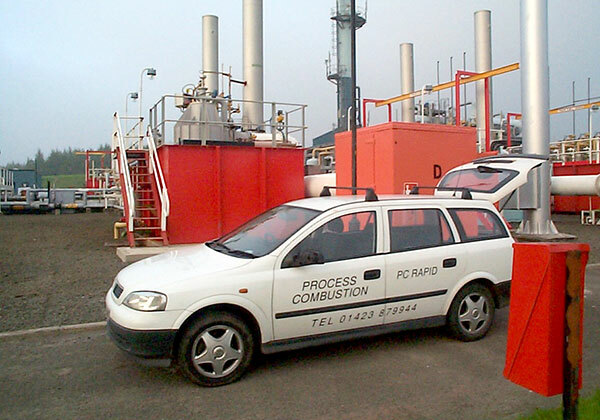 During commissioning our engineers work closely with customer personnel to ensure that full hands-on training is undertaken in the correct and safe operation of the equipment. They will demonstrate routine and preventative maintenance procedures, show how to run the equipment to maximise efficient operations with safety a primary concern and always ensuring compliance with the applicable environmental legislation. Formal lecture room based training can also be provided. 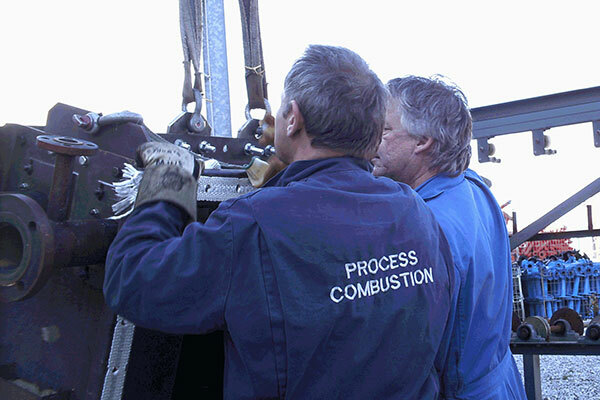 When you invest in Process Combustion quality equipment you are buying into a comprehensive spares and service support package. 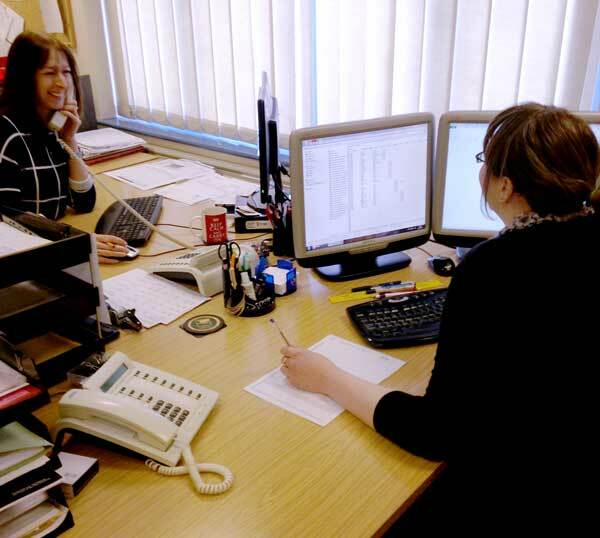 Where ever you are located we can be on hand to provide fast and efficient emergency assistance using our own trained engineers and manufactured spares. A Planned Preventative Maintenance Contract can be arranged to ensure longevity of operations, reliability and cost effective performance. Ask our engineers for more details.